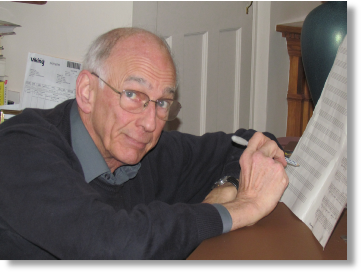 Welcome to my website where you can download, free of charge, copies of my compositions as sheet music (pdf) electronically produced sound files (mp3) and Sibelius files. 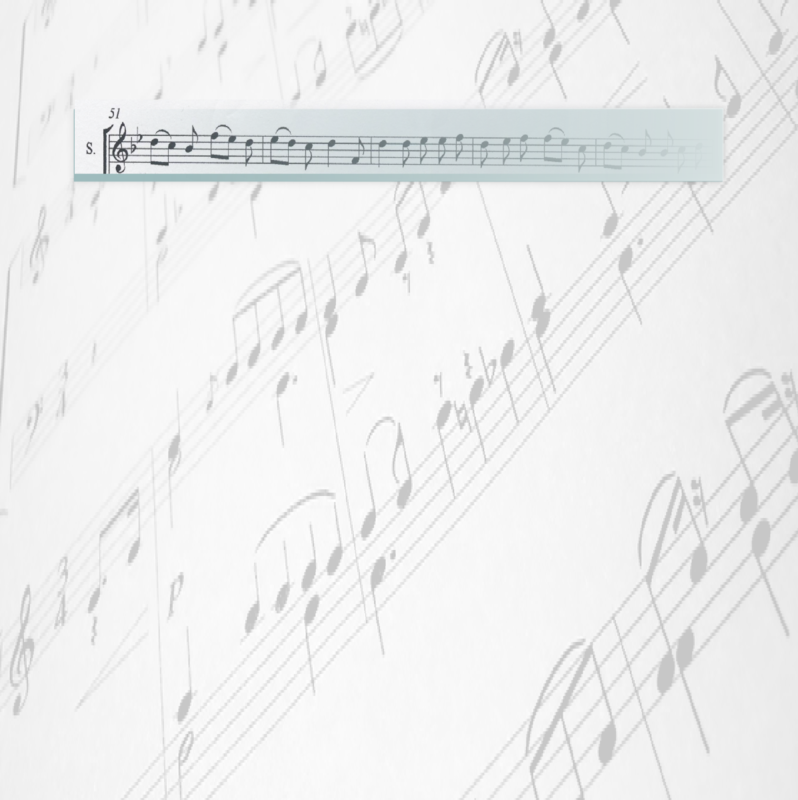 If you are able to open Sibelius files you will be able to transpose any piece. My music is generally not too difficult to perform (though some pieces are a little challenging) and aims to be accessible to the listener. My guiding principle is to write (or arrange) a good melody and let it be heard through the harmony. An early influence on my style has been Gregorian chant: more recent ones renaissance and mediaeval choral music.